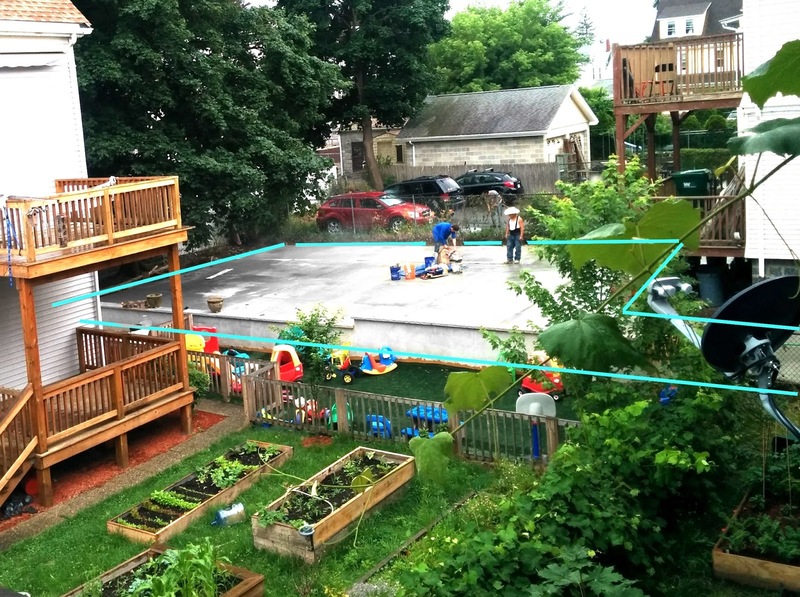 Here are instructions for how you can turn your entire backyard into a huge parking lot in just 5 easy steps. Steps 1-4 are absolutely required, step 5 depends on what neighborhood you live in. The website I used to call my "Alternate Resume" just got three projects added to it that I'm really proud of. 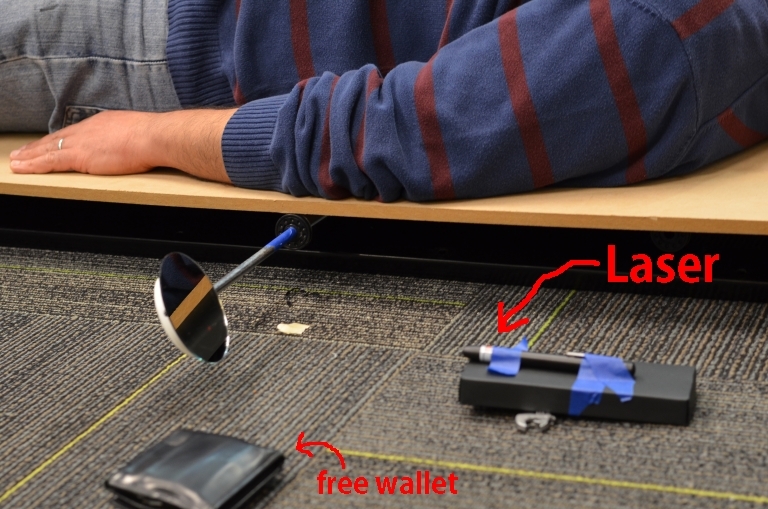 The first is a way to see heart rates visually in real time using a laser and assorted junk. To learn more follow this link to the DIY Ballistocardiogram Bed. This was done with friends Brian and Sima. 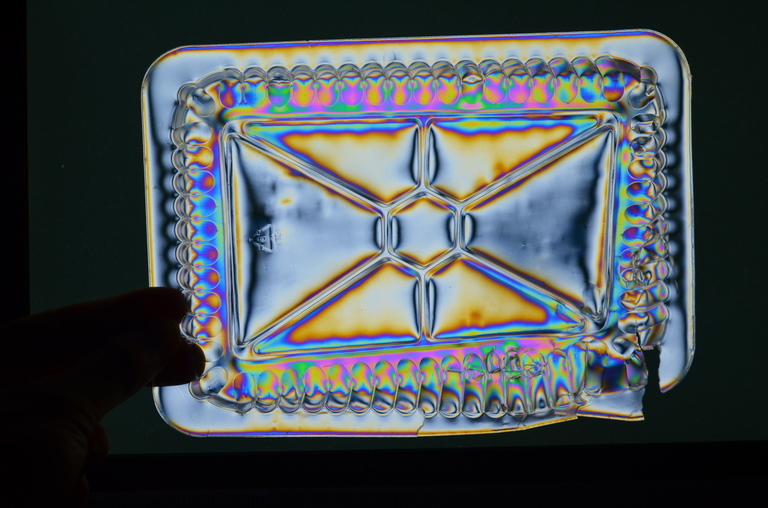 The second is a neat way of seeing and photographing stresses in plastic containers. 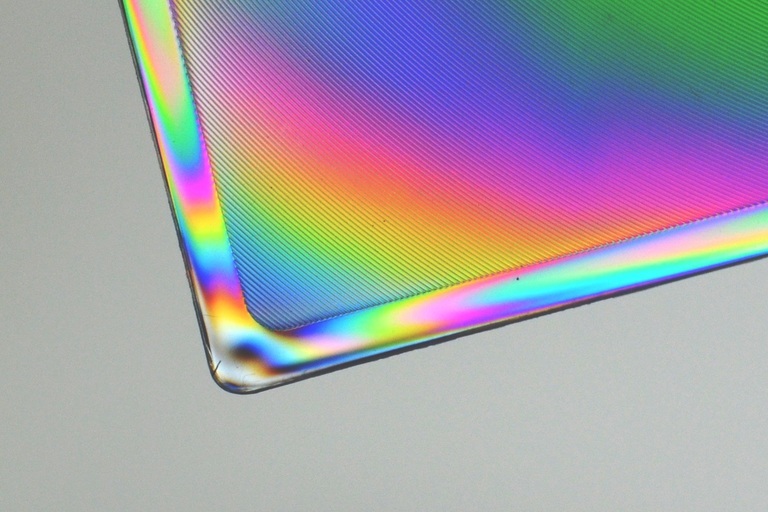 The images are really cool, follow this link to see more birefringence effects in plastic. As always, feel free to share what you like and feel free to comment and question if you have any!